Although the Massachusetts-based South Shore Wood Pellets permanently closed this year, the owner of SSWP felt it was important to redirect his customers to a reliable vendor that would provide the high level of premium products and service they are used to. That’s where we come in. 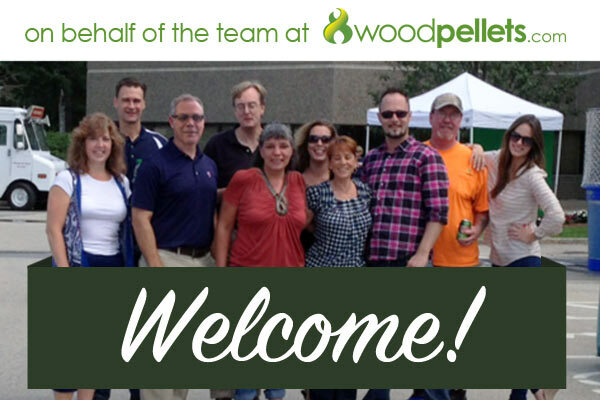 The team at Woodpellets.com has been working together with South Shore Wood Pellets to make sure former patrons are covered. We are a local New Hampshire company celebrating our 10th anniversary in business. We have withstood all the challenges over the years by focusing on one thing; our valued customers. We proudly offer the highest quality wood pellets and bricks, convenient home delivery to your driveway or garage, and a team of experts to answer your questions – including troubleshooting and service needs. We have grown to become one of the most reliable and largest pellet retailers in the Northeast. Have you considered burning more than one type or brand of wood pellets during one heating season? 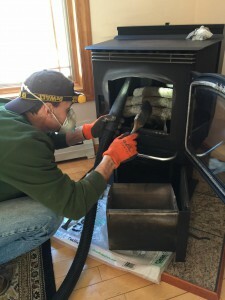 A trend growing in popularity among experienced pellet stove owners is to burn pellets with a higher heat output during the coldest months of the heating season, and burn pellets with a lesser heat output (and a typically lower price tag) in the early season and late season months. Shoveling snow wasn’t much of a bother last year, heating bills were much lower, and December was the warmest on record for the lower 48 states. The year ended pretty wet too – with 86 percent of the U.S experiencing above-normal precipitation. 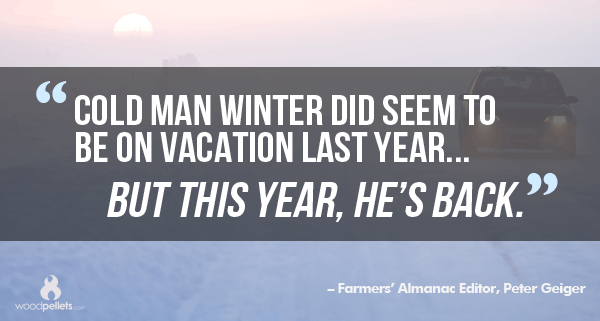 However according to the 2016-17 Farmers’ Almanac, the nice reprieve we enjoyed last year is over…and winter is making a big comeback. 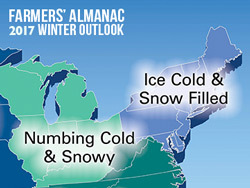 Predictions for this year include warnings of exceptionally cold, frigid weather which will predominate over parts of the Northern Plains, Great Lakes, Midwest, Ohio Valley, the Middle Atlantic, Northeast, and New England this winter. Probably the most important part of shutting down for the summer is removing all leftover residue and pellets. If you have moisture inside your stove, the leftover pellets will absorb it. This can cause rust to form, which could lead to costly damage. 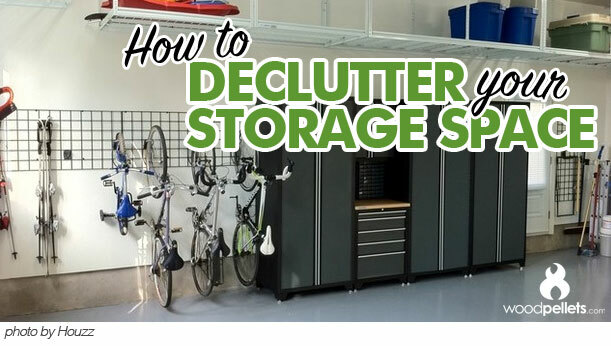 It’s easy to become overwhelmed on projects like this when you jump in with no plan. It’s best to start with some rough guidelines and goals.